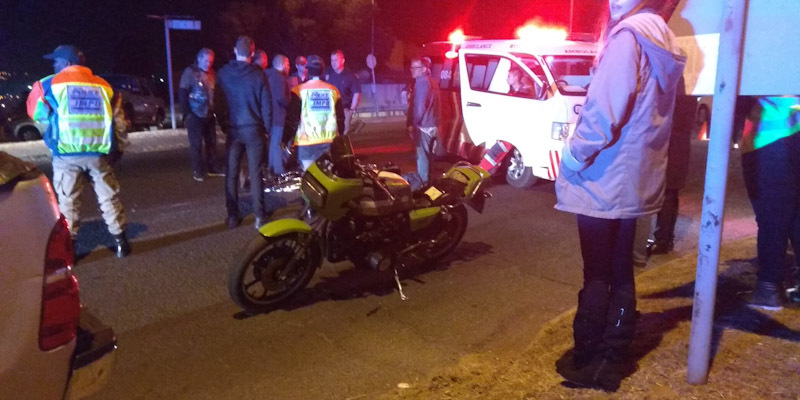 Rider Injured in Brackenfell, WC - Motorcycle Safety Institute of S.A. 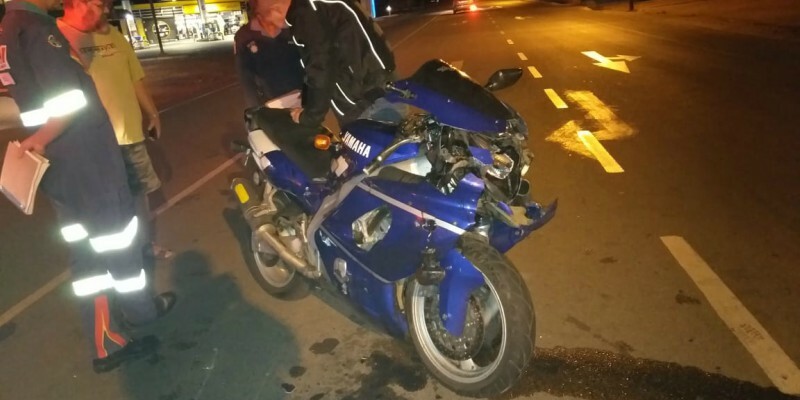 Shortly after 21h00 on 1 May 2018, Titanium Securitas received a call of a motorcycle and vehicle that were involved in a collision on the c/o Old Paarl Road and Sending Street in Brackenfell. 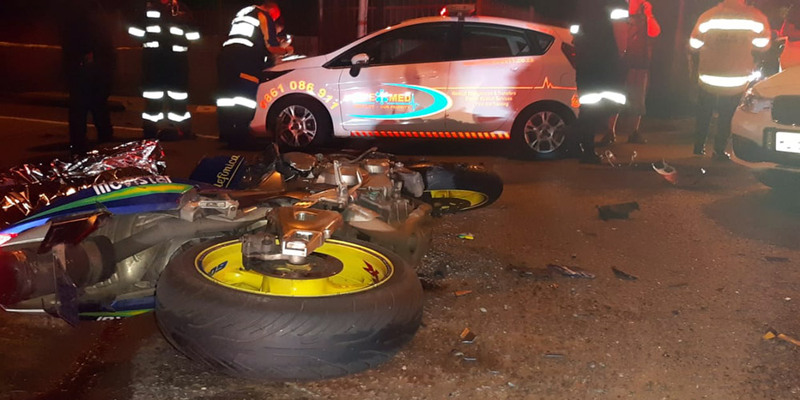 On arrival, an adult male was found a few meters away from his motorcycle in a serious condition. Medics worked around the clock with the help of local Fire and Rescue to stabilise the patient. 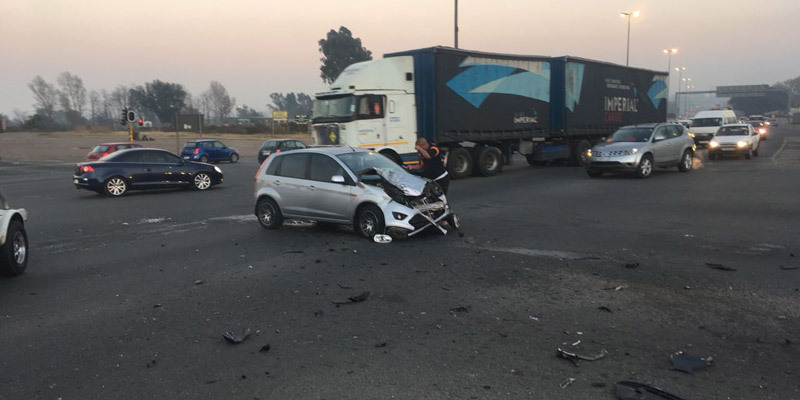 The patient was transported to a nearby hospital for further treatment. ER24, Fire and Rescue, as well as Odendal Towing, assisted on scene. Local authorities were on scene to investigate.